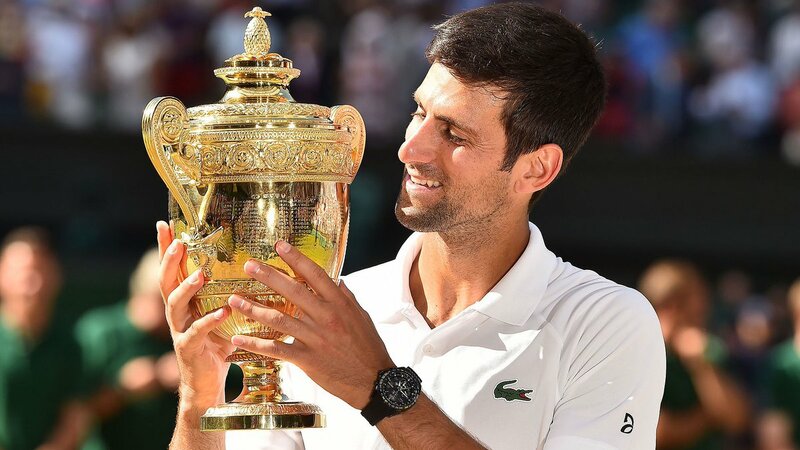 Novak Djokovic has lifted his fourth Wimbledon Men’s Singles title. In the final in London last night, he defeated South Africa’s Kevin Anderson in straight sets 6-2, 6-2, 7-6. The Serbian had earlier won the coveted title in 2011, 2014 and 2015. Weary Anderson had needed five sets and saved a match point to beat Roger Federer in the last-eight. He then played six hours and 36 minutes to defeat John Isner in the semis in the second longest singles match ever played at a Grand Slam.